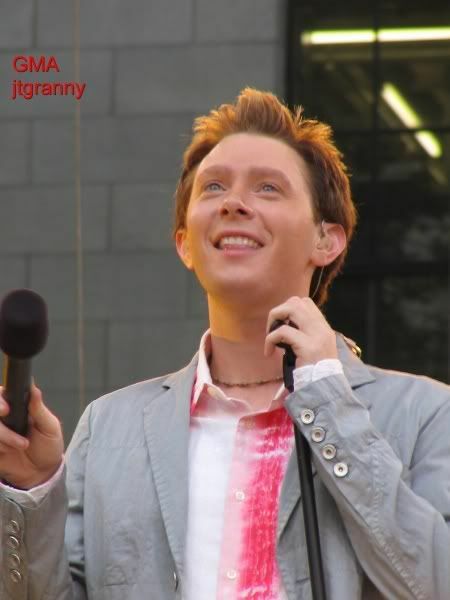 Clay Aiken – A Catchy Song – An Immediate Hit. 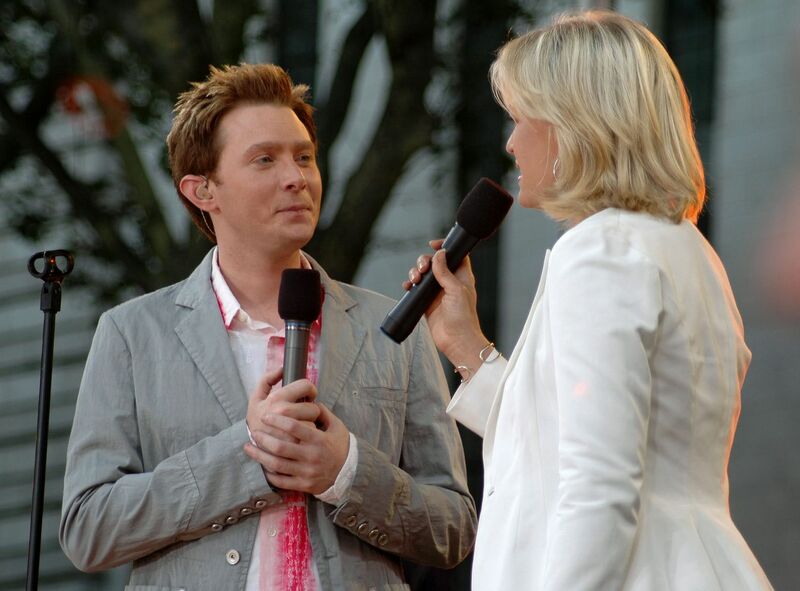 Clay Aiken’s loyal fans got a real treat on July 29th, 2005 when he debuted a new song called Back for More and performed Elvis Presley’s Suspicious Minds at New York City’s Bryant Park. 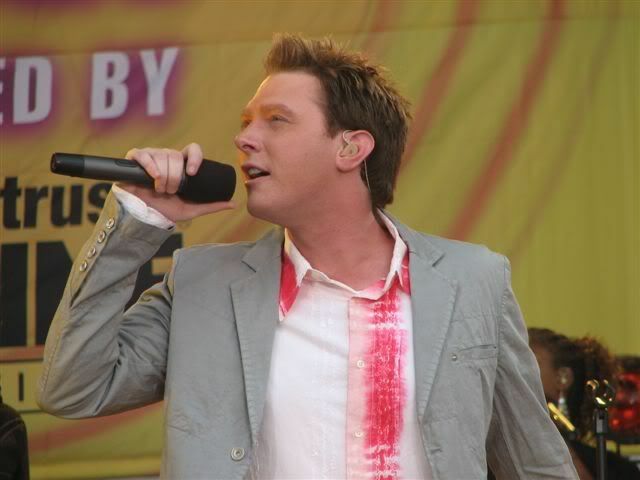 The performance was part of Good Morning America’s Summer Concert Series. Clay gave us so much during those early years – spoiled us big-time! There was something to look forward to always. Now if Clay would only come "Back For More" it would be the best surprise ever. I was an Elvis fan so I was very aware of "Suspicious Minds" but really loved Clay's version so very much and I still do! Thanks to you for all that you do! Ditto to everything you said!! Loved the Jukebox Tour and these songs!! Love all the songs, wish I could have seen "Twisting the Night Away". My Sunday morning is off to a great start, thank you CANN! I was at Bryant Park, in the first row, the first time Clay was there. He was always wonderful and I miss those days so much! Thanks for the memories! 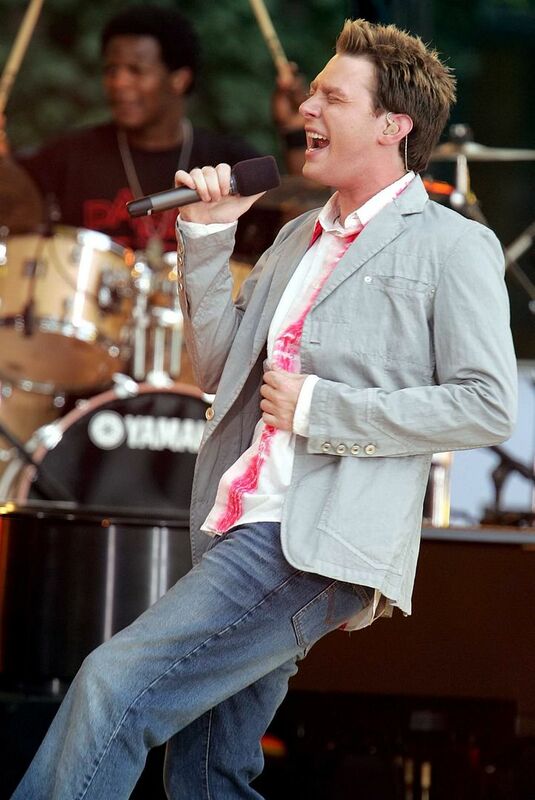 I also like the Jukebox tour. Clay was fantastic and i loved all the songs he sang. 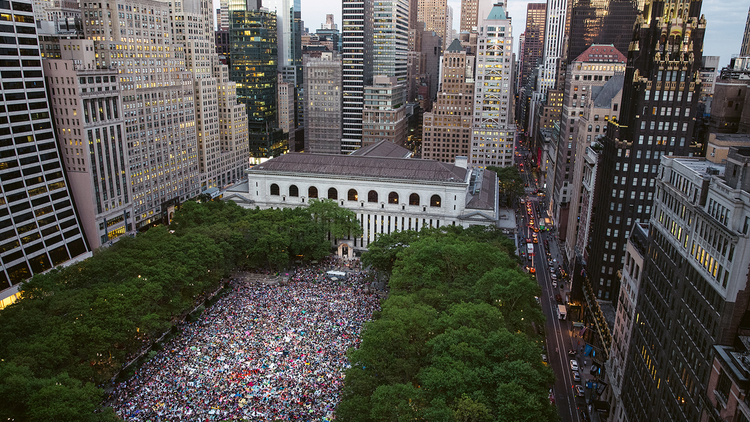 I was at Bryant Park the two times that he was there (almost). For the second time, I had to stay at the hotel because of a bad case of migraine. I spent the previous day driving back and forth from Toms River and NYC, losing my car keys at one point (somebody found it). Those were the good old days! Error: Error validating access token: Session has expired on Tuesday, 21-Aug-18 16:13:01 PDT. The current time is Thursday, 25-Apr-19 19:36:58 PDT.